Washington, Nov 4: Security measures have been taken in response to a brief shutdown of US President Donald Trump's personal account, social media giant Twitter said. "We have implemented safeguards to prevent this from happening again," Twitter said on Friday via its Twitter Government account, Xinhua news agency reported. The tweet was referring to an incident on Thursday when an employee cut off Trump's personal account for 11 minutes, creating confusion on social media. Visitors to Trump's Twitter account were shown a message that said "sorry, that page doesn't exist!" around 7 p.m. local time Thursday, triggering speculations from a shutdown of his account to an internal coup at the White House. Twitter later clarified that the employee that closed down the account was on his last day on the job, but did not elaborate whether the action was intentional. "We won't be able to share all details about our internal investigation or updates to our security measures, but we take this seriously and our teams are on it," the tech giant said. 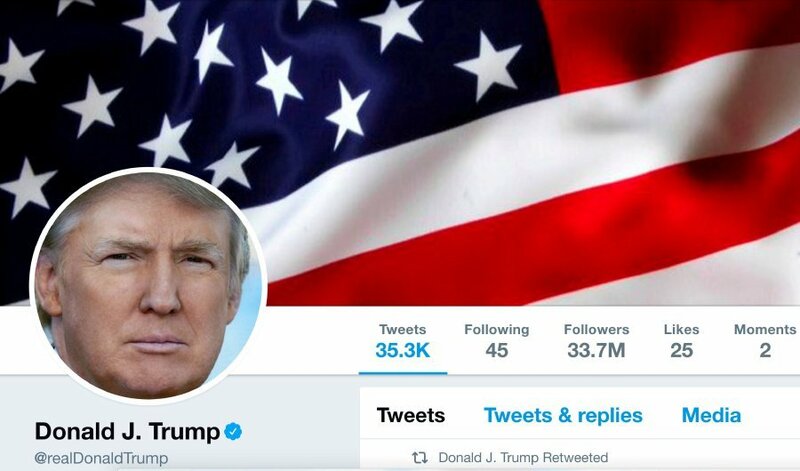 Trump's Twitter account has 41.7 million followers, making him one of the influential characters on the US social network.